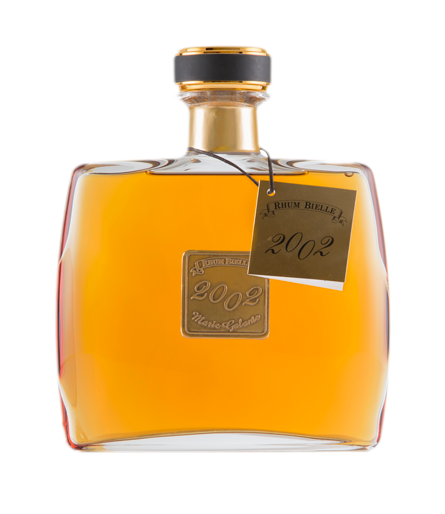 Bielle aged rhum agricole distilled, aged and bottled at the distillery. 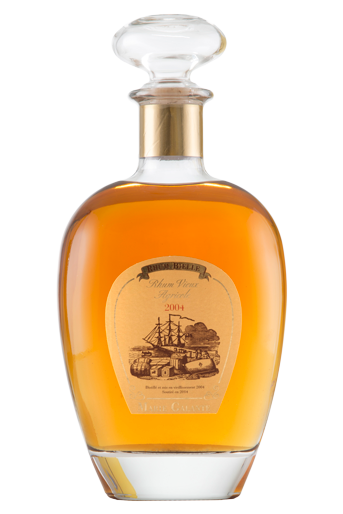 Barrelled for maturation in 2009, bottled in 2013. Brought to 42° proof using rainwater. Unfiltered. Notes of delicious ripe fruit and honey. 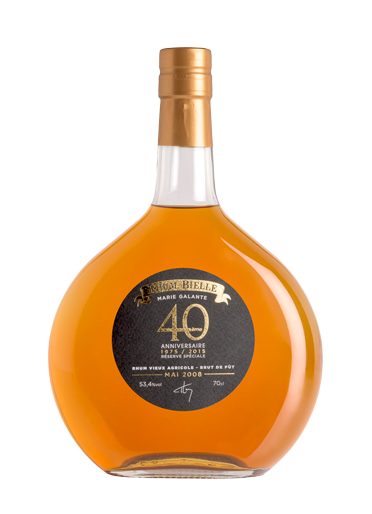 This Aged Rhum Agricole, millésime May 2008, was specially selected to celebrate the 40th Anniversary of the arrival of current President, Dominique THIERY, at the helm of the BIELLE Distillerie. Set aside to mature in oak casks in 2008 and bottled in 2015 at 53.4° A “Brut de fût” and unfiltered. Bielle aged rhum agricole distilled, aged and bottled at the distillery. Barrelled in 2007 and bottled in 2014. “Brut de fût “and Unfiltered. Gold medal winner at the Paris Agricultural Fair. Notes of vanilla and candied fruits. Bielle aged rhum agricole distilled, aged and bottled at the distillery. Barreled in 2004. Bottled in 2014. Brought to 45° proof using rainwater. Unfiltered. Notes of cooked fruits, vanilla and oak wood. 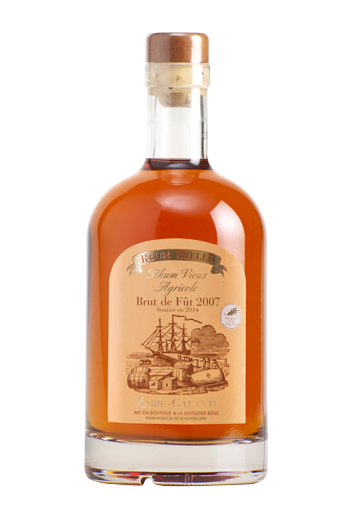 Bielle aged rhum agricole distilled, aged and bottled at the distillery. Barrelled in 2002. Bottled in 2014. «Brut de fût » at 52,8°. Unfiltered. Notes of toast and honey. A complex mix of exotic fruits and candied coconut.